The 12th World Champion Anatoly Karpov's middlegame strategies for serious chess players on video! 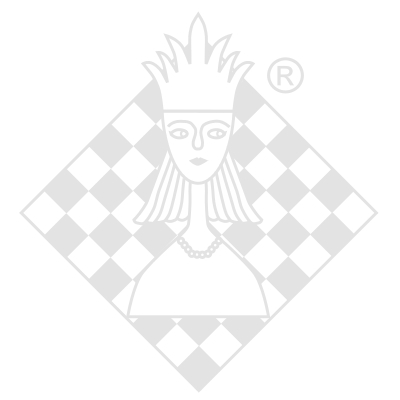 A course of study aimed at the novice to intermediate level chess player. BONUS - Karpov's Anti-English Crunch: An examination by the authors of the line 1.c4 g6 2.Nc3 Bg7 with c7-c5 system for Black - an extension of the Roman Forum video series.